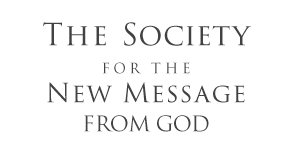 Central in the books of this volume are the two great events of our time: Humanity’s Emergence into the Greater Community (Book 6 – The GC) of Life in the universe and the converging Great Waves of change now striking the world. These two converging events have the power to reshape our world and will affect the lives of every man, woman and child on Earth, both now and in the times to come. 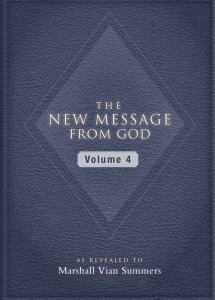 The books of Volume Four are a direct gift from God to awaken, alert and prepare the human family for the Great Change that is coming.